Bayern Munich are said to have to issue the premier league giants the green light to complete a deal for defender Jerome Boateng. The Germany International remains the subject of interest from Manchester United and the club have been a handed a boost as the Bavarians have stated they would stand in his way should he be desirous of a move away from the Bundesliga. 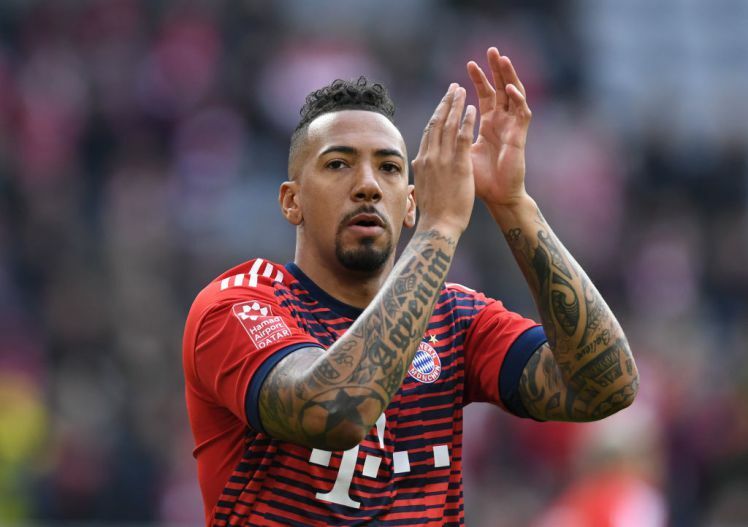 Boateng aroused intense speculation about his future when he hinted back in April about a possible exit from the German champions back having witnessed everything in his seven years stay at the Allianz Arena. Jerome Boateng, 29 have just returned to action after a groin injury and the prolific star hopes to paly his 71 international match for his country against Mexico in Sunday’s group F opener in Moscow. England is reportedly Jerome Boateng’s preferred destination and the Red Devils could capitalise on his interest in starring for a team in the premier league. Arsenal have failed in bid for star player.